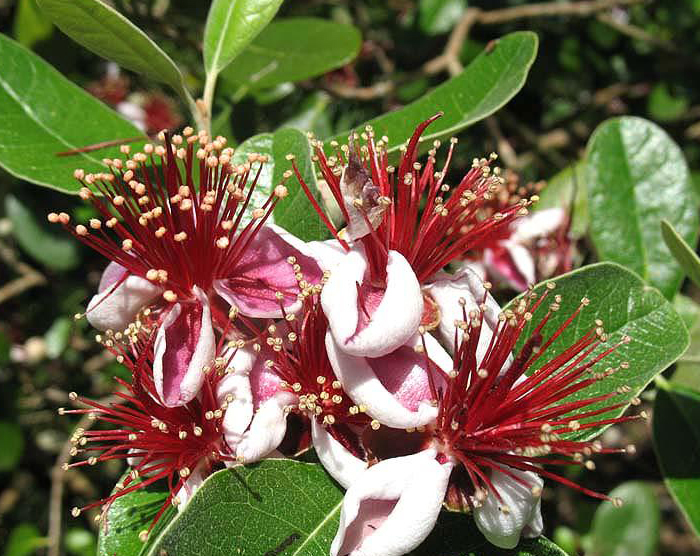 The Feijoa (Acca Sellowiana) is a tree native to Brazil, South America, which is evergreen, perennial shrub and small tree classified in plant family Myrtaceae. 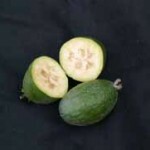 Feijoa are commercially valuable and are cultivated in New Zealand and California. This plant is usually grown for its sweet and aromatic fruits. 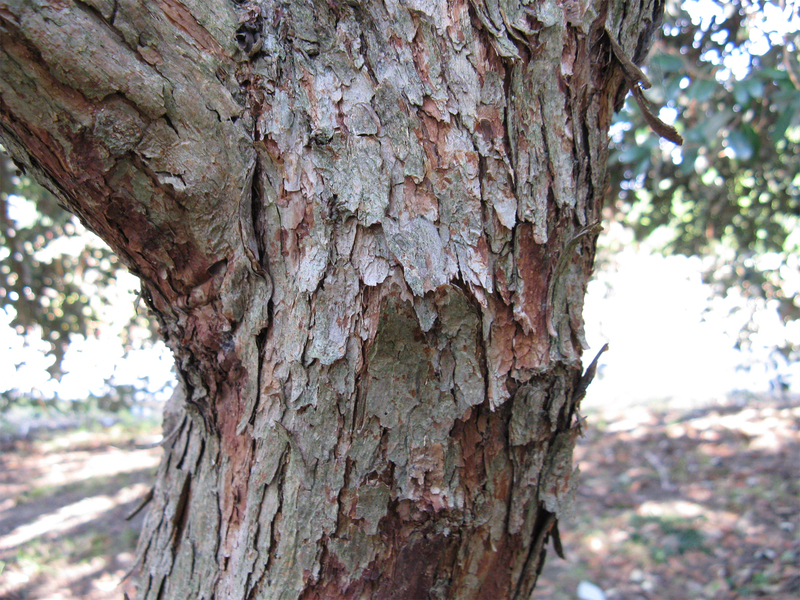 The plant has pale gray bark with greenish gray leaves. 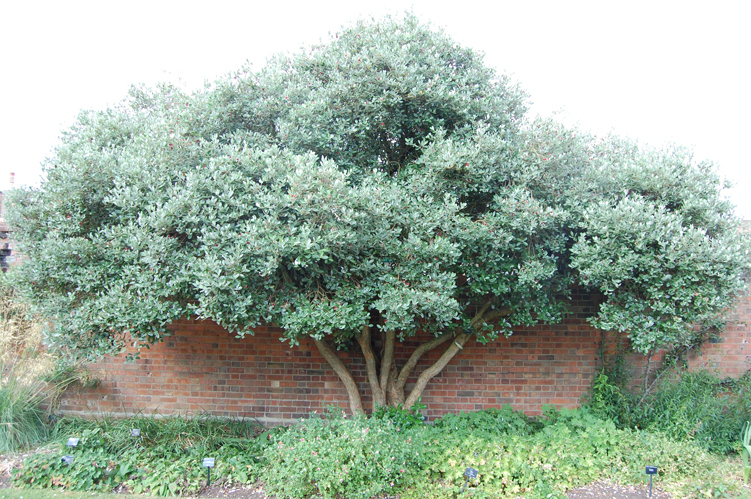 Feijoa plant lives for more than 45 years. 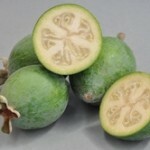 There are 21 varieties of Feijoa such as Apollo, Choiceana, Coolidge, Edenvale Improved Coolidge, Edenvale Late and so on. Feijoa or pineapple guava also called guavasteen, pineapple guava or New Zealand Banana. 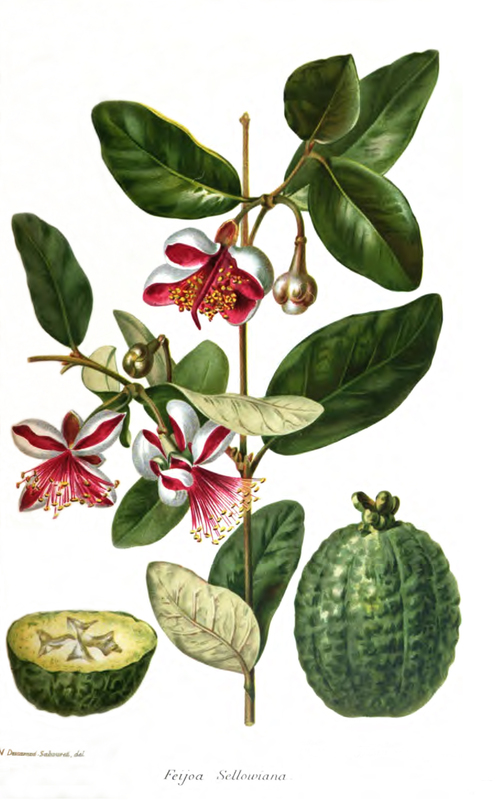 It has got various names such as Feijoa in Japanese, faiijo in Hindi, fei yue guo in Chinese, feykhoa in Russian, Ananasguave or Feijoa in Dutch. The fruit is oval in shape and about the size of chicken’s egg which is about 1 to 3 inches in length and 0.5 – 2 inches in diameter. They have lime green waxy skin, jelly textured seed pulp which is encircled by soft and cream colored flesh. The fruit has tart and strongly sweet aromatic flavor. The taste of the fruit is like the combination of strawberry, guava and pineapple or lemon or quince. The texture of the peel is rough and thin. 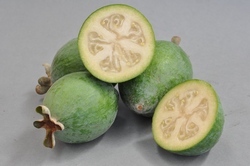 The fruit weighs about 50 g. Feijoa is available during the autumn season. When the fruit got ripen, it drop from the tree or is picked from the tree directly. 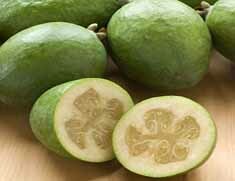 100 g of Feijoa contains 61 kilo calories. According to USAD major nutrients contain in this fruit are Vitamin C 32.9 mg. (36.56%), Total dietary fiber 6.4 mg.(16.84%), Carbohydrate 15.21 mg.(11.70%), Vitamin B9 23 µg. (5.75%), Vitamin B6 (Pyridoxine) 0.067 mg.(5.15%), Vitamin B5 0.233 mg (4.66%), Copper 0.036 mg (4.00%). This fruit was named after Joam da Silva feijo who is a Brazilian botanist. This fruit was collected by the German explorer named Freidrich Sellow in Southern Brazil in 1815. It was introduced in French in 1890 by the botanist and horticulturist named Dr Edouard Andre. It was introduced in New Zealand in 1920’s. Fejioa is an evergreen tree which is much branched growing from 1 to 5 meters high having reddish grey bark and cylindrical trunk which appears to be rough and flaky. The tree bears elliptical to ovate leaves which are shortly petiolate, opposite having entire margin and obtuse apex rounded at base. Leaves measures 3 to 8 cm long, 2 to 4 cm wide. Upper surface is glossy and dark green and lower surface is tomentose and silvery white. The tree bears attractive flowers in pinkish red color. Flowers are solitary in lowest two or four leaf axils and measures 3 to 4 cm across. Petals are broad elliptic to spoon shaped, reflexed and whitish having red center. There are numerous stamens measuring 2.5 cm long having yellow anthers. 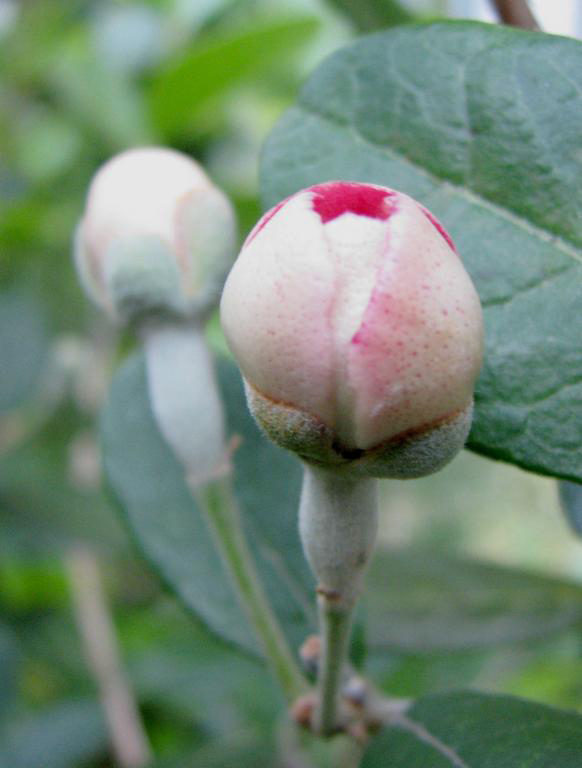 Flowers are then replaced by oblong to ovoid fruit measuring 5 to 8 cm by 3 to 6 cm diameter. The texture of the skin differs from smooth to rough enclosing a thick and white, sweet to subacid flesh. The translucent pulp is enclosed with numerous small seeds in oblong shape. The climate preferred by Fejioa tree is mild summers and cool winters to bear fruit. Fruit measuring 5 to 8 cm long by 3 to 6 cm diameter, is oblong to ovoid in shape having persistent calyx segments complied to apex. It has waxy skin in blue or grayish green or dull blue to green color. The texture of the skin varies from rough to smooth. The fruit possess long lasting perfume. Flesh of the fruit is white, thick, granular and translucent which is enclosed with seeds. The taste resembles the combination of guava and pineapple or strawberry and pineapple. 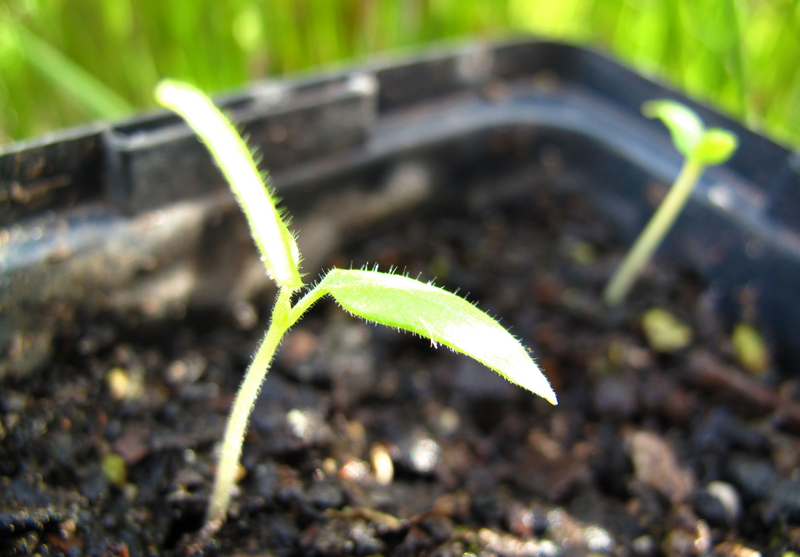 There are about 20 to 40 small seeds in oblong shape which is hardly noticeable. 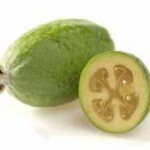 You will discover five kinds of feijoa fruit generally known as of yet. This is usually a huge fruit, along with pretty rough skin. Ellipsoid to Obovoid in form. Gentle fragrant and also sweet in flavor. Flat consistency flesh and incredibly juicy. Medium to higher flesh content. Upright in development, lively habit. Sometimes exceeding beyond export grades in large fruit. Fruit is within moderate to big in dimensions, Oblong to obovoid in shape. Smooth dark green skin in nature. Upright spreading growth whilst young developing in a powerful compact tree. Small to medium sized fruit, obovoid. Early fruiting months (Feb- March). Extremely Medium-sized fruit, obovoid in form. Flesh is sleek, succulent and also enjoyable taste. Upright distributing habit reasonably energetic tree. Medium-sized fruit, obovoid in shape. Smooth juicy flesh packed with taste. Medium energetic good open tree. Medium healthy good open tree. The ripe fruits are consumed raw. Add the flesh in salads or cook it in stews, puddings, pies, cakes, pastries and tarts. It is used as a vital ingredient in chutney. Made the fruit into paste, jams, sauces, jellies, preserves in syrup, crystallized fruits and liqueur. Use the flesh in smoothies, ice cream, yogurt, soft drinks. Made the fruits into wine, cider and infuse it in vodka. Though bitter, the fruit peel could be consumed. The edible flower is consumed raw or added to salads. Fruits and flowers are used to make tea. In New Zealand, stew it in a pot with sugar and then serve it hot with vanilla ice cream. Add it to confectionary in cakes and muffins. Use it for preparing jellies, puree, chutneys, jams, sorbet and juices. It could be used in recipes as a substitute for apples. In Brazil, Fejioa is used as preserves. Cook dried Feijoa in stews and curries. Feijoa wine, or perhaps feijoa juice tinctured in vodka, gin, and other cocktails as well as mock tails create an excellent delicious and yummy drink. 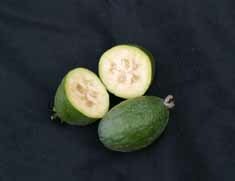 Feijoa is additionally utilized in fruit salad along with other deserts. 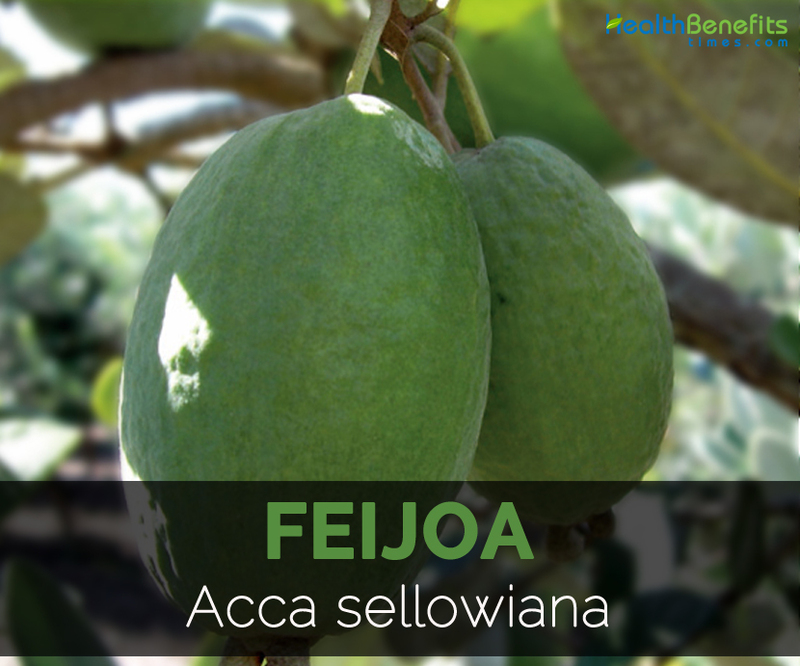 The name Feijoa was entitled after Joao da Silva Feijo, a Brazilian botanist developed varieties of feijoas. 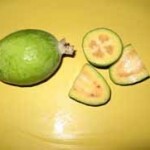 This fruit is known as pineapple guava in California. Flowers have white petals tinged with purple on an inner side and grow individually or in clusters. It possesses both types of reproductive organs. Flowers attract bees and birds which are responsible for the pollination. The tree produces fruit 3 to 5 years after planting. 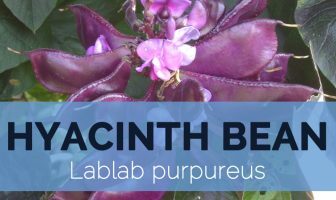 It could be propagated by cuttings, seeds, layering and grafting. 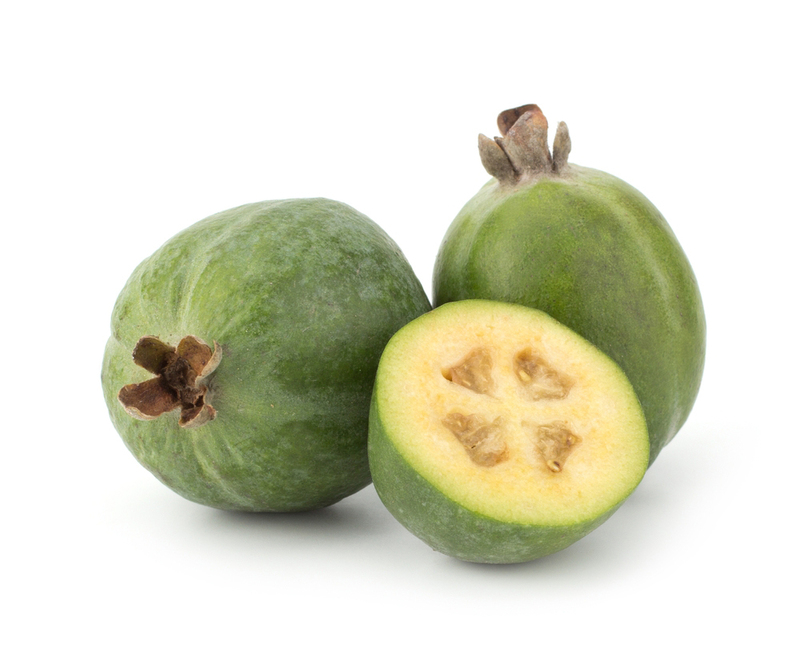 You can recognize a feijoa fruit by its blue/green skin that varies in texture from smooth to coarse. 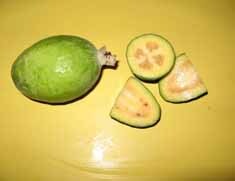 Additionally, feijoas are oval in shape and are approximately one inch to 3 1/2 inches in length. 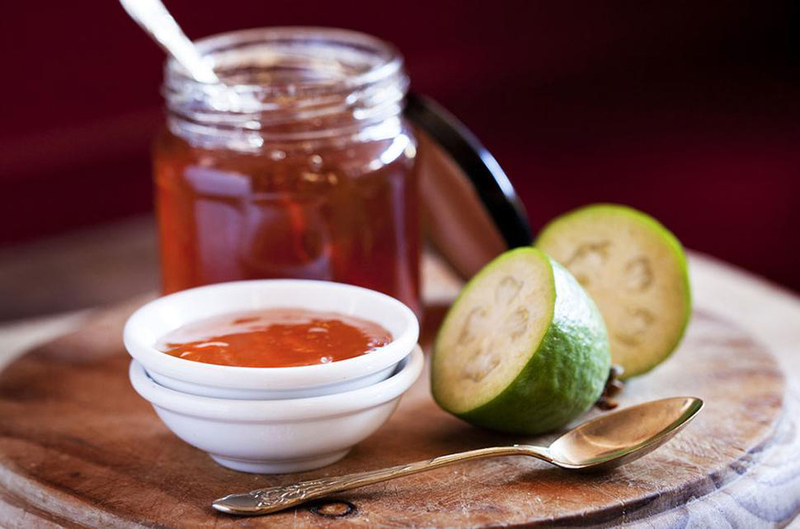 Even though you shouldn’t consume the skin of the feijoa fruit raw, you may utilize it just as one component in preserves. 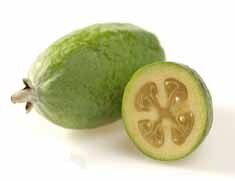 Whenever you cut into a feijoa, you will notice thicker, succulent flesh which is possibly light yellow or even white in color. Furthermore, roughly thirty seeds can be found inside the flesh. 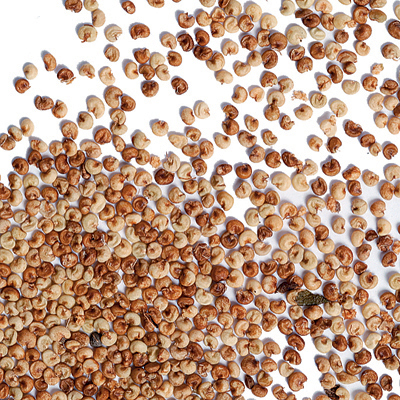 These kinds of seeds are extremely tiny and could be consumed combined with the flesh. 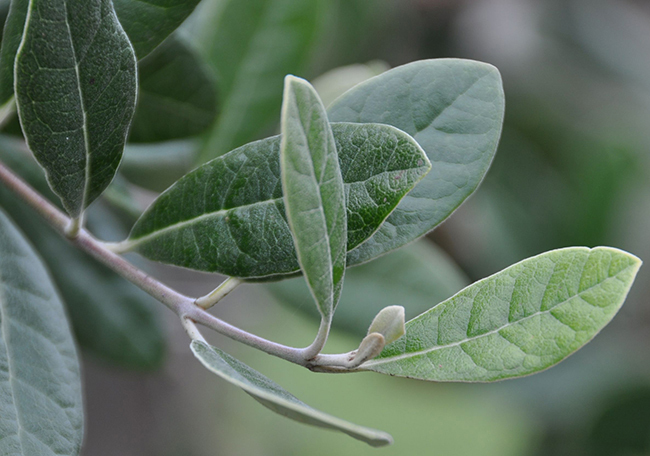 The feijoa fruit can also be recognized for its aromatic as well as long-lasting fragrance. You can buy feijoas at bigger grocery store chains and also at niche or even premium vegetable and fruit stores. When choosing a feijoa, ensure that the fruit produces a pleasing fragrance and, whenever squashed, is almost soft to the touch. Once bought, make use of your feijoa as quickly as possible since you can keep a ripe feijoa in your house for just as much as 3 days. You should also chill ripe feijoas. Because feijoas have got a distinctive flavor, they’re generally utilized in fruit salad recipes which call for the particularly sweet flavor. They’re also utilized just as one component in puddings and also pies, and therefore are superb whenever utilized to create jams and also jellies. Particular commercial manufacturers also have mixed feijoas together with black teas to make a satisfying mouthwatering fruit tea. Feijoas may also be consumed raw, so long as you initially eliminate the external skin. 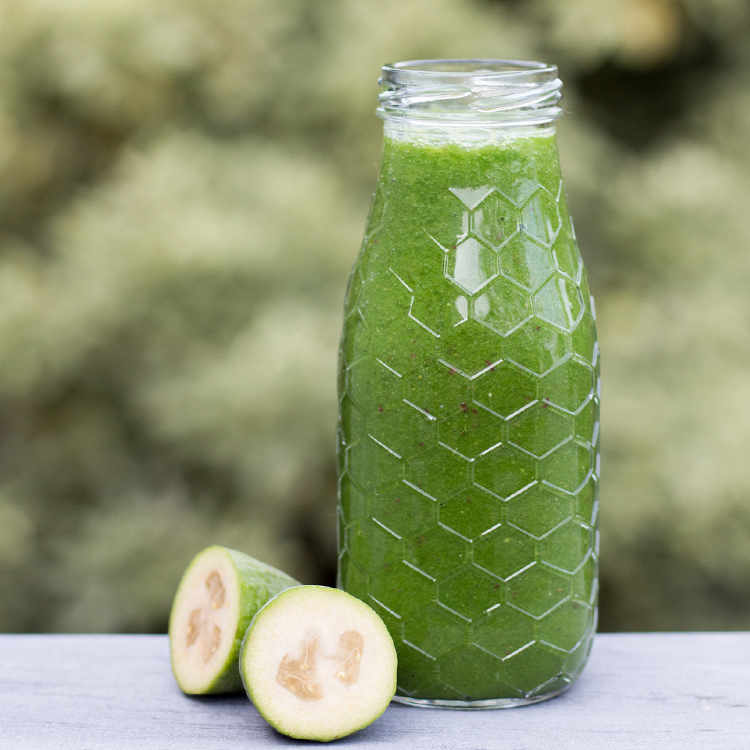 You may also create a quality tasting fruit juice through the feijoa. Due to their fairly sweet flavor, feijoas provide a nutritious alternative to many other more caloric or even fatty sweet desserts and snacks. Feijoas likewise have a tasty option to the more traditional and common fruits utilized in numerous recipes. Due to these reasons, it really is worth tinkering with this fruit in cooking to discover its numerous varied factors. 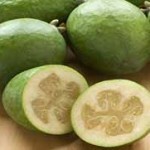 Feijoa extract can be used in several personal care products due to its nutritional contents. Pulp of feijoa together with the seeds is utilized like a natural Exfoliant on skin. Native Feijoa is originated from highlands of Southern Brazil, Uruguay, parts of Colombia, Northern Argentina and Southern Paraguay. It is grown in Southern American countries, highlands of Chile, Libya, Algeria, Israel, India, Caucasian region, South Africa, Australia, Caribbean area, New Zealand and Australia. 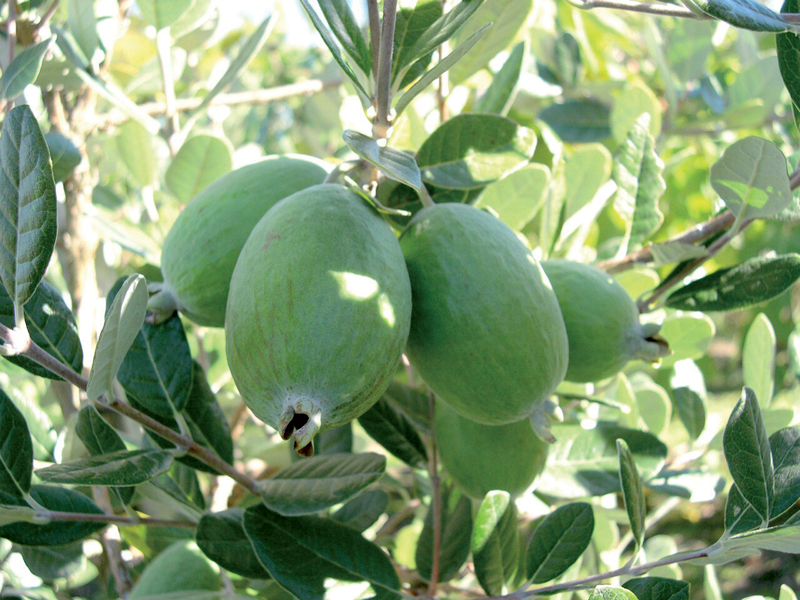 In Australia, the planting of feijoa has been discouraged officially being the fruit the main host of fruit fly. Calories in 1 cup, pureed (243 g) 243 Kcal. Calories 148 Kcal. Calories from Fat 9.18 Kcal.